Why has a trilogy about a vampire and human girl appealed so immensely to such a mass portion of the population – both cross-culturally and across generations? The business of the “Twilight Phenomenon” was significant and surprising to many people. 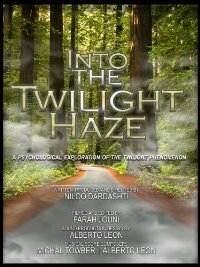 Find out about the intense psychological “pull” of Twilight and see where you can watch the full documentary. Is It Me Or The Relationship? In this insightful relationship self-help book, Fifty Shades of Women’s Desires, Dr. Dardashti further discusses the allure of pop culture phenomena of romance books/films including Fifty Shades of Grey, and offers a guided process of self-discovery to answer the classic question: is it me or the relationship? 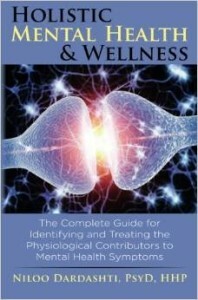 For the public and professionals alike, this book will offer valuable knowledge in a structured guide based on Dr. Dardashti’s professional 4 hour workshop (see below). Streaming video of Dr. Dardashti’s entire Holistic Mental Health & Wellness Treatment workshop for professionals. 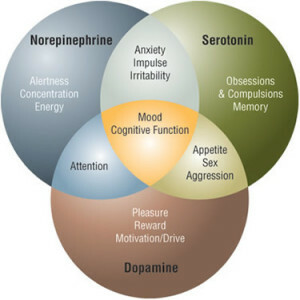 This workshop provides effective treatments for depression, anxiety, insomnia, ADHD, and emotional eating through the use of diet, nutraceuticals and amino acid supplements, combined with therapy.